Damage deposit 10,000 Euros has to be paid with the balance. 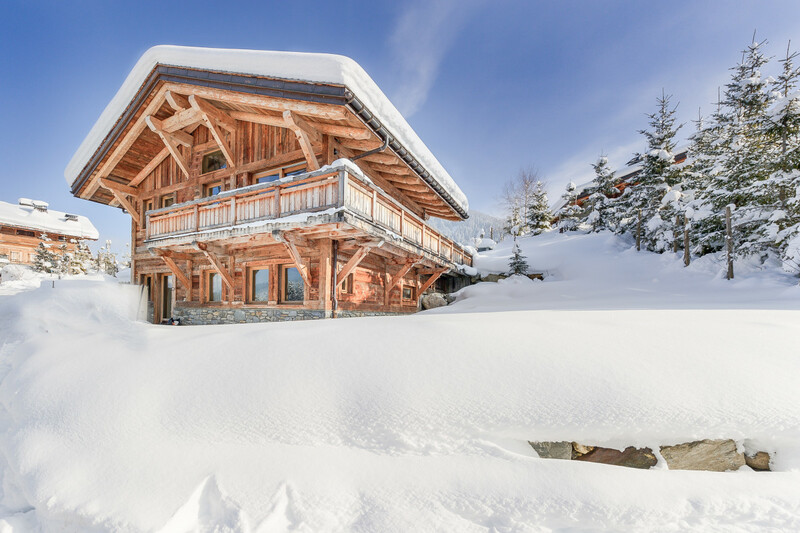 Gorgeous family chalet with all bedrooms en-suite. Fantastic views and Cross-country skiing slopes next door. Simplement parfait. Tres beau chalet.